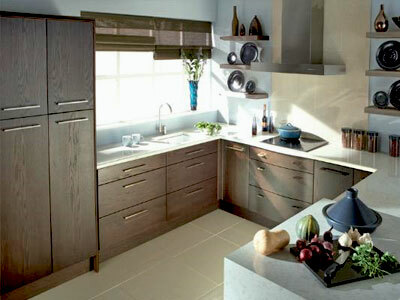 Valentino Kitchens are experts in the design, supply, installation and project management. Therefore creating a bespoke and individual kitchen to suit your ideas and requirements. We cover the Bristol, Bath, North Somerset region of the South West. Valentino provide a vast range of choice from major manufactures offering modern to continental classic and traditional styles. Also comprehensive ranges of worktops, appliances and accessories. 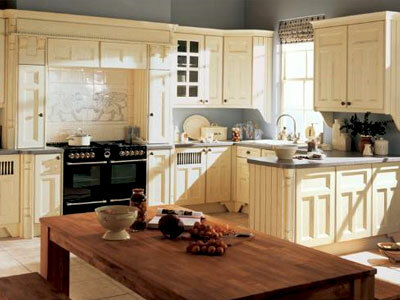 We are a family run company, we believe in providing a personal service to create your dream kitchen. Our kitchens are designed in a multitude of styles and we aim after forty-five years of experience in manufacturing and the supply chain to bring quality, good design and real value. We have an extensive range of kitchens available, we offer customers top quality products, with quality service and excellent value for money. Every kitchen is planned with quality, style and design in mind. Assembled or Self Assembly Colour Coordinated Cabinets. Hinges all metal three way adjustable self closing clip on type.